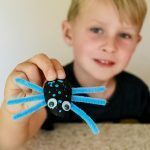 Someone once said that to become a parent is "to decide forever to have your heart go walking around outside your body." Of course, since this is the case when every parent has a child, their number one priority from the beginning is the health and safety of their baby. 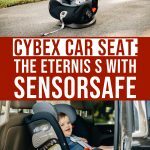 As nerve-wracking as that first trip home from the hospital may be, with all of those brand new worries and fears about how to actually raise this baby, Cybex car seats have given parents one less thing to worry about with their new Eternis S with SensorSafe 2.1 technology. 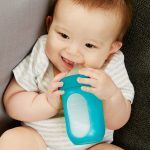 Before baby even enters the world, parents will begin the decision-making processes - breast or bottle, crib or co-sleeper, infant car seat or convertible car seat, the selections seem endless and the information overwhelming. Here to make at least one of those decisions simple is Cybex. 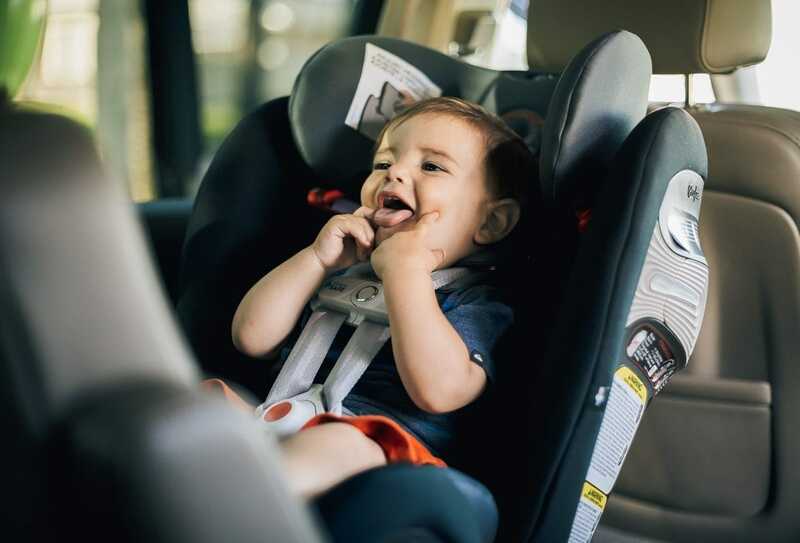 With innovative technology, cutting edge engineering, and quality design, Cybex car seats are some of the safest, simple to use car seats out there. 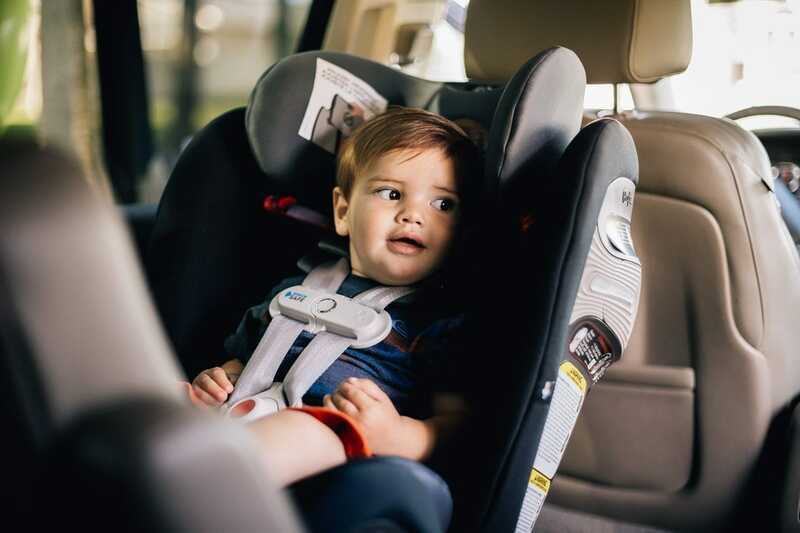 Parents will be able to travel, whether to the neighborhood grocery or across the country, secure in the knowledge of the safety and comfort of their most precious cargo. The Cybex Eternis S car seat with SensorSafe 2.1 is an all-in-one carseat for babies from birth to age 10. 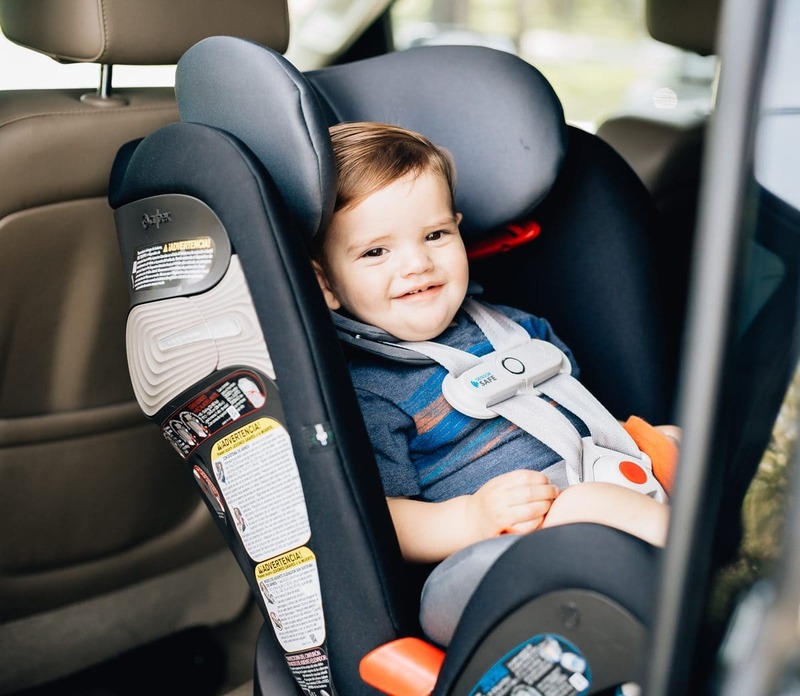 New parents are often torn on the decision of whether to start their baby off in an infant only carseat, but these are quickly outgrown making them less cost effective for a family in the long run. 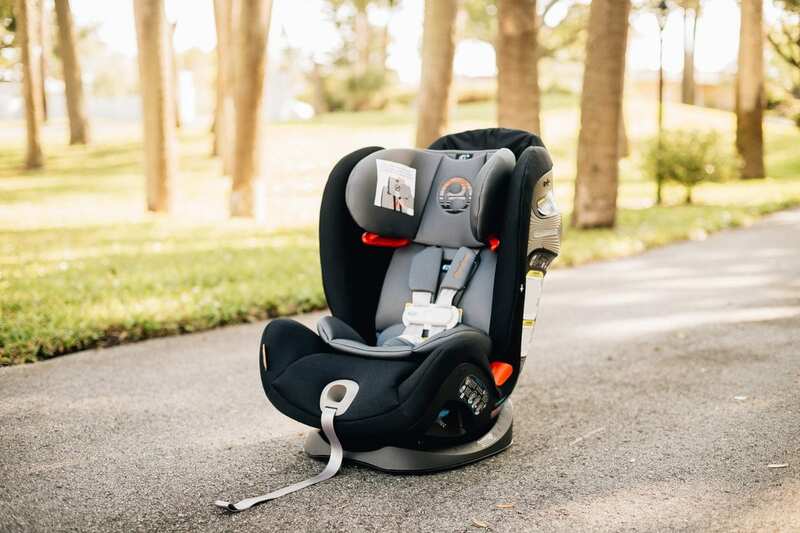 With a convertible all-in-one, a family can purchase one car seat that will take their baby home from the hospital, to the drop-off line that first day of kindergarten, and even through most of elementary school. 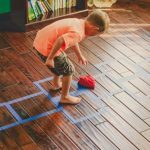 When shopping for baby gear, especially car seats, with so many choices out there it is all about shopping smarter, not harder. 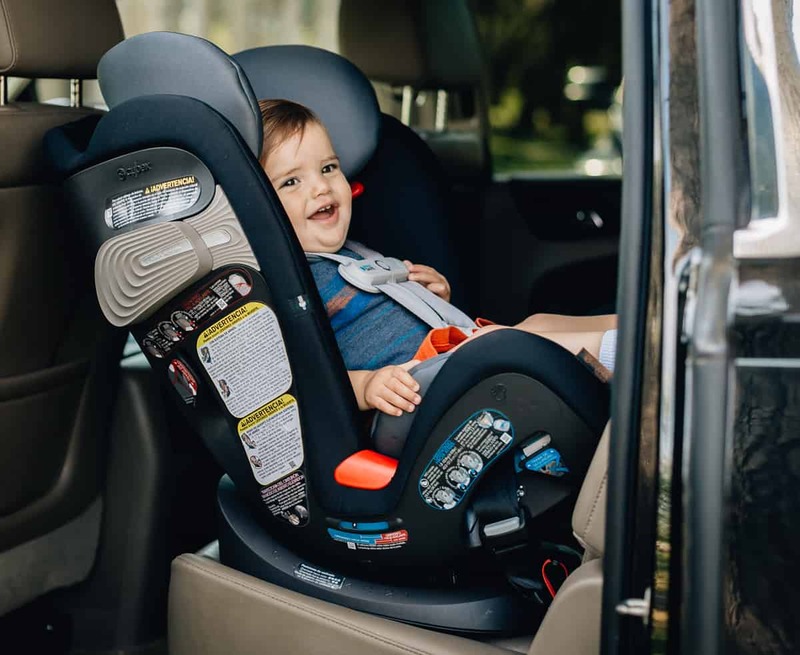 The Cybex Eternis S car seat provides a durable steel reinforced frame with advanced child safety protection and comfort features making this literally the safest car seat for your baby for the first 10 years of their life. 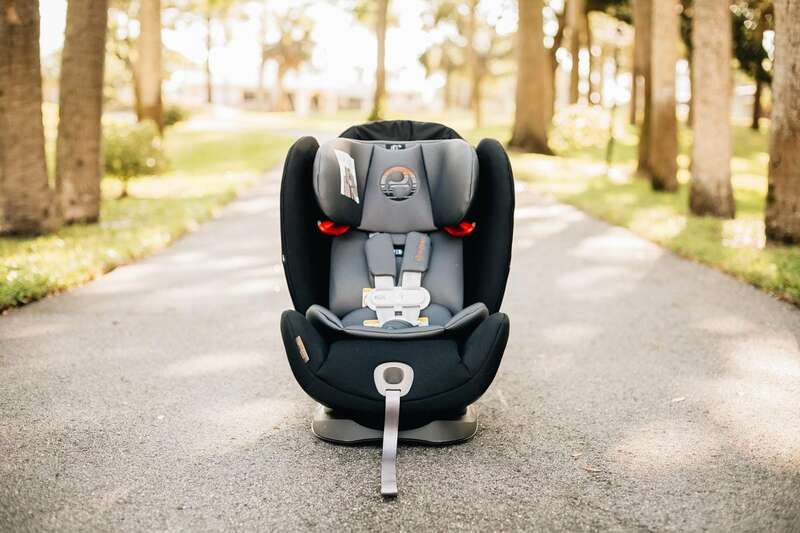 Suitable for children from 4 to 120 pounds, the Eternis S offers 3 seating positions making this convertible car seat the only one you'll ever need. Minimum age of 2 years old. 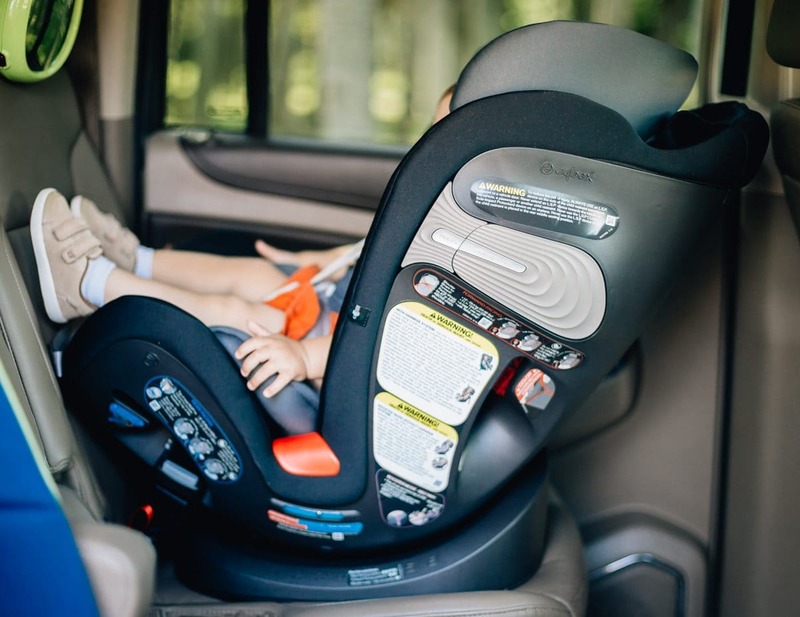 However, it is recommended that the extended rear facing option is utilized with children remaining in the rear facing position until reaching the maximum weight/height restrictions. 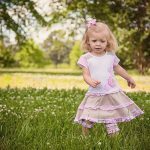 Minimum age of 3 years old. However, it is recommended that children remain in the forward facing 5-point harness until reaching the maximum weight/height restrictions. 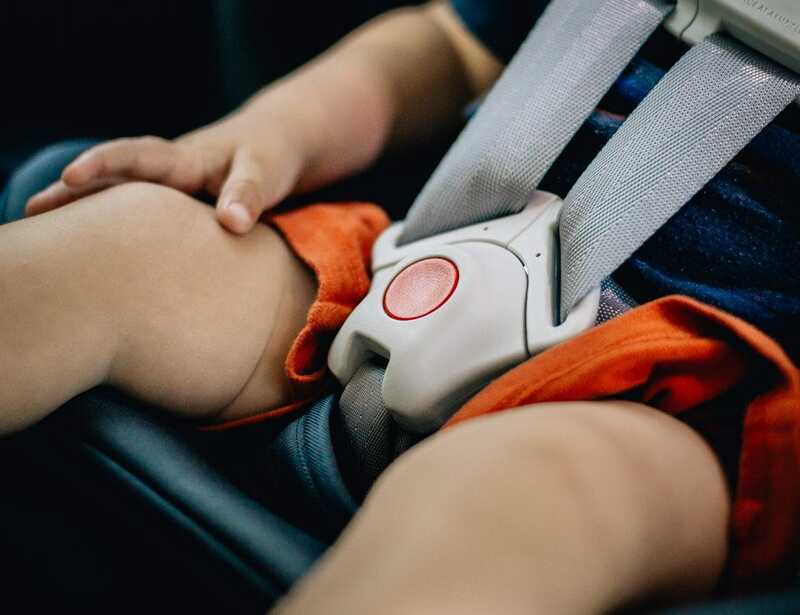 SensorSafe technology is a monitoring system that continually evaluates your baby's environment while he or she is strapped into their car seat. SensorSafe is next generation technology available as an additional safety feature in a majority of Cybex car seats to include the Eternis S. Originally developed to prevent the number of accidental infant deaths in hot vehicles, the Cybex car seat safety design, SensorSafe 2.1, has been expanded to cover a range of additional situations. 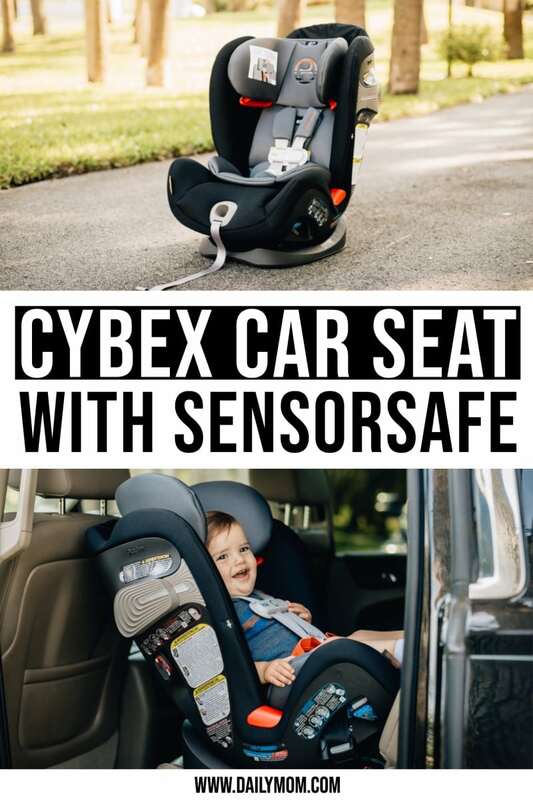 The Cybex Eternis S car seat with SensorSafe 2.1 monitors your child through the integrated smart chest clip when synced with the vehicle and the parent's smartphone. 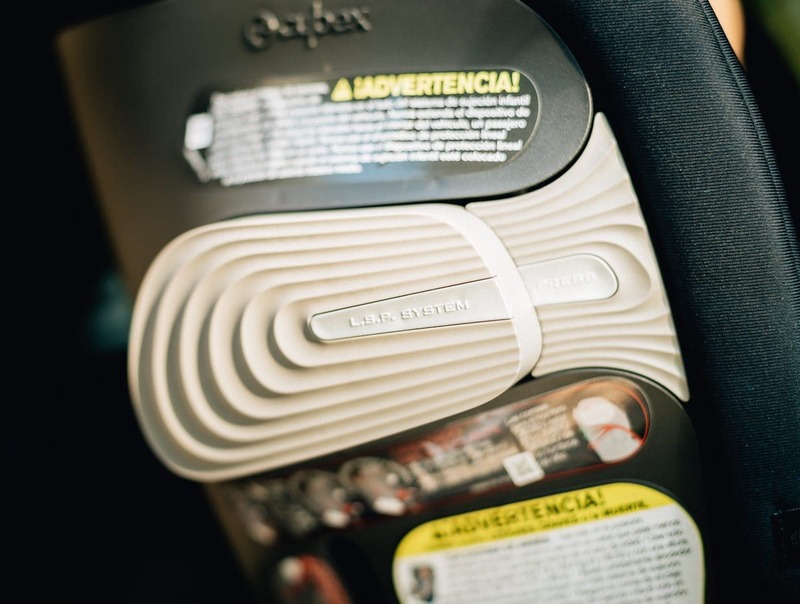 Provided with the Cybex car seat is an easy to install receiver that is simply plugged into the vehicle receptor and connected to the app via Bluetooth technology. 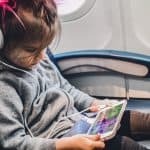 Not only does SensorSafe alert the parent or caregiver when the child is left behind in the car, but now provides additional alerts if a child unbuckles themselves while the vehicle is in motion, if the backseat has become too hot or too cold, and if a child has been in the carseat too long. 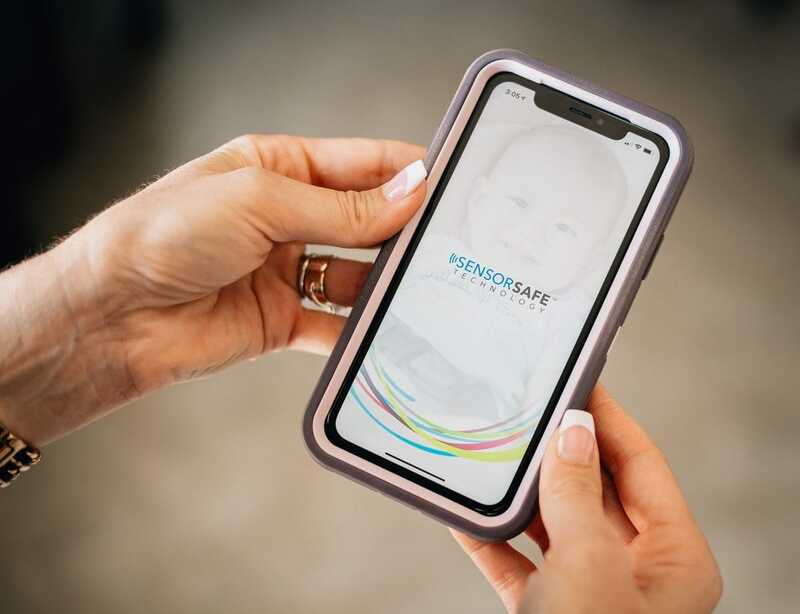 Through the use of the app, SensorSafe sends timed alerts to the caregiver's phone once the car has been placed in motion and the chest slip secured if any of the concerning scenarios occur. Further, the app provides the caregiver a certain amount of time to respond. If a response is NOT effectuated timely, the app then begins sending alerts to the parent or caregiver's emergency contacts set up through the app on their smartphone. 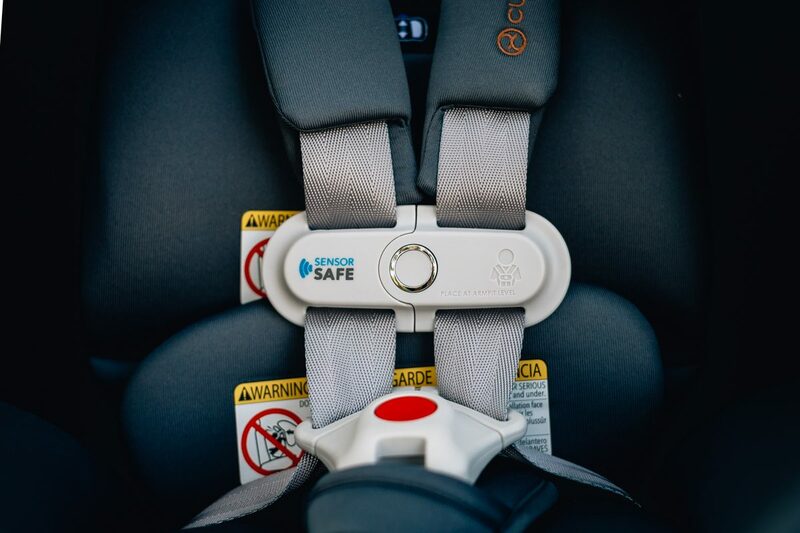 SensorSafe monitors both the child and vehicle ensuring the safety of your baby. 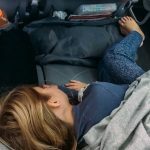 Once SensorSafe has been set up each time you arrive at your destination and turn off your car, if the chest clip of the Cybex car seat is clipped, the SensorSafe system emits a series of tones reminding you your baby is in the car. 5 point Safety Harness with SensorSafe technology chest clip. 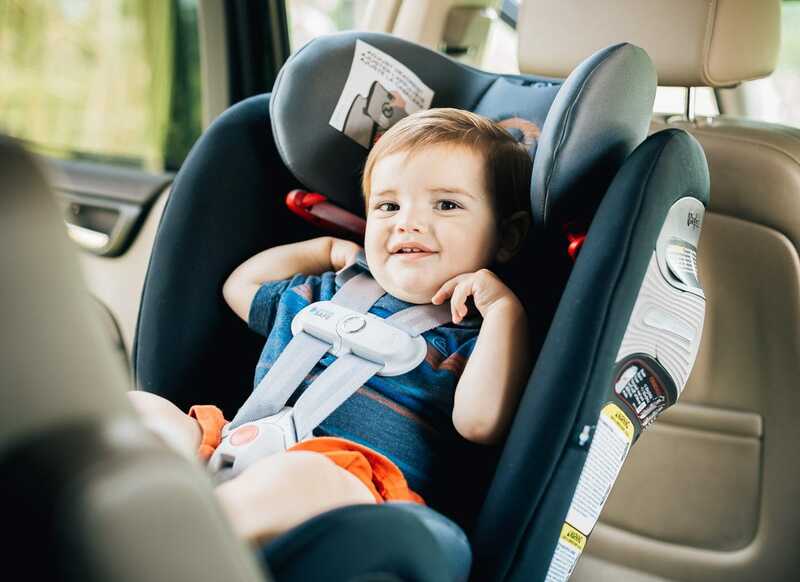 An integrated no-rethread harness that adjusts with the headrest movement so there's no struggle with the straps as your child grows. 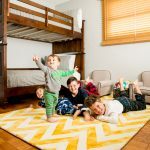 A 12-position adjustable headrest for your child's ultimate comfort when seated, no matter their age. An adjustable Linear Side Impact Protection system that absorbs up to 25% more impact forces in the even of a side impact collision. Magnetic buckle holder for easy entry and exit from the seat without struggling with twisted straps or hot buckles during the summer months. 10-position, easy to adjust with only one hand recline for proper angle and placement of the seat, and thus baby's head, in your vehicle. Adjustable recline in both rear and forward facing positions. Newborn inlay for additional support from 4-11 pounds. Removable, machine washable, comfort cover to keep baby comfy and cool when in the Cybex car seat. Simple one-pull LATCH removal system for easy and safe installation of the Cybex car seat. Extended rear facing for children up to 50 pounds. 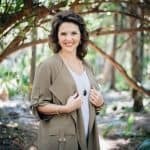 As parents we may not be able to protect our children from all harm, but we can do our best to ensure their safety and security when they depend on us most. 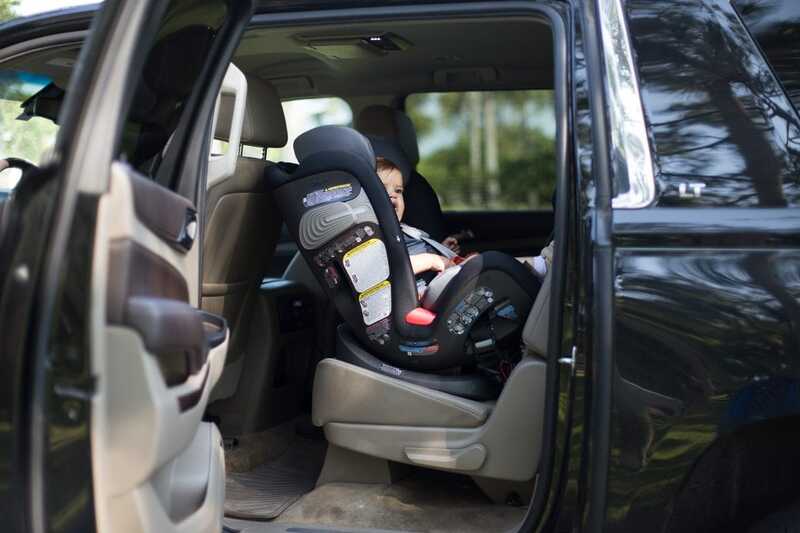 With Cybex car seats, especially those like the Eternis S featuring SensorSafe technology, parents get peace of mind and can rest assured that they are doing the best they can to protect their child when on the go. Whether it is accidental collisions, hot summer days, or a toddler testing their fine motor skills, Cybex and their next generation tech keeps working hard to ensure the comfort, safety, and sanity of your family from birth and beyond. 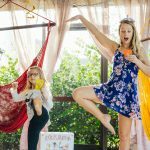 As moms we know that babies require a lot of "stuff" so we've done our research. 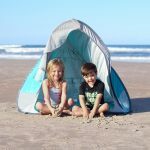 Check out our gear section to discover what you really need.